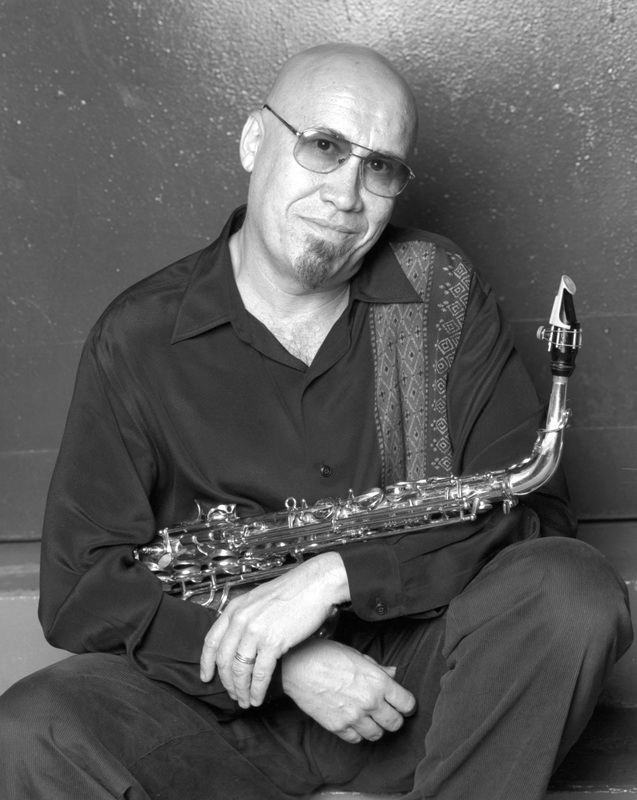 Multi-GRAMMY®-nominated, saxophonist/flutist, Steve Slagle was born in Los Angeles, CA, where he got his first saxophone, and later attended Berklee College of Music in Boston on a DownBeat scholarship. One of his first gigs, at the age of 18, was in the Stevie Wonder Band, in Boston. Often featured as a sideman, Slagle is a consummate leader, a bop & beyond super-burner who has paid his dues, and is on-call for stars outside traditional jazz, like St. Vincent, Elvis Costello and Beastie Boys, for whom he played the much-sampled flute parts on HELLO NASTY. Slagle has played with Lionel Hampton, Woody Herman, Cab Calloway, Steve Kuhn, Carla Bley, Charlie Haden, & Milton Nascimento. He was the arranger and lead alto for the Mingus Big Band, winning two GRAMMY®-nominations for recording with them. 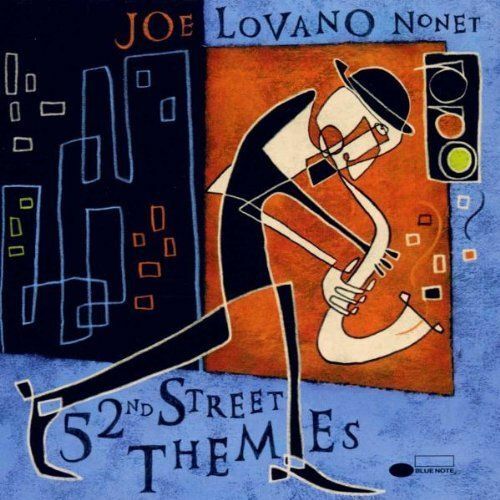 Slagle plays with Joe Lovano, and was on Lovano’s GRAMMY®-nominated 52nd Street Themes for Blue Note Records. Throughout all of his playing he has been performing with his own groups, including with his long-time partner, Omaha born, guitarist Dave Stryker. They’ve made several recordings together, winning rave reviews. After playing together for over two decades, reviewers say the two share near telepathic rapport. 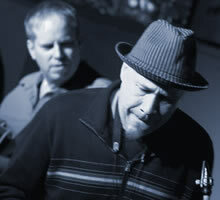 Jazz Times calls Stryker/Slagle, “…one of today’s most inspired two-man teams..“. and is a clinician and performer worldwide. 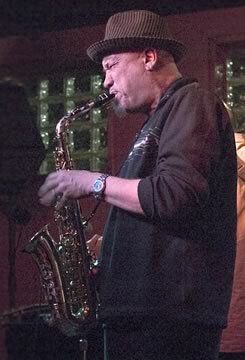 I’ve dug Steve Slagle, & have played his music, going back to my days programming jazz radio for KVNO in the early 90’s. I always loved his sound, and his forward-motion, positive energy. When you see a recording with Steve Slagle on it, you know that it cooks hard, and has heart. 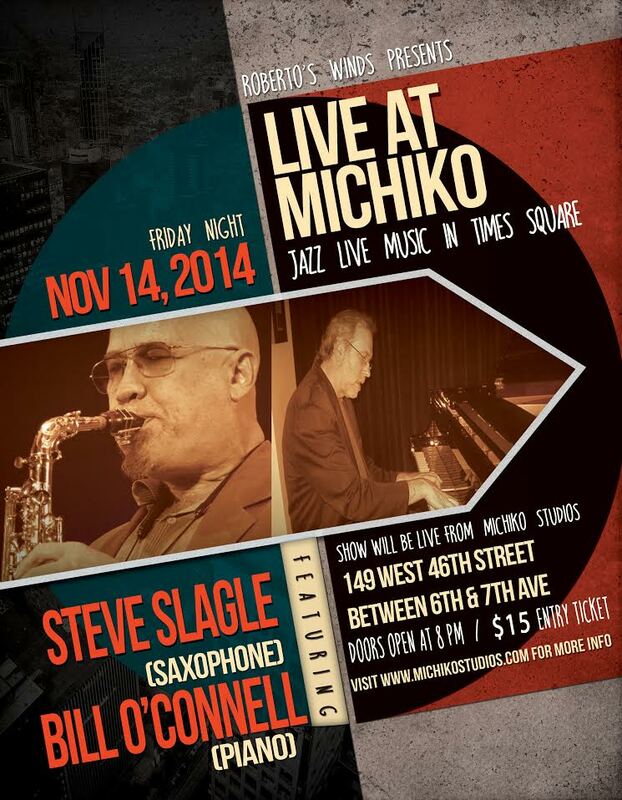 If you’re in the NYC area, check Steve and pianist Bill O’Connell Friday, November 14, at Michiko Studios at 149 West 46th Street between 6th & 7th. Steve was gracious enough to answer FIVE QUESTIONS. 1) What inspires and drives you to practice and play? used to me playing sax, flute and piano here in NYC which is a blessing. Once in a while my daughter says ’daddy that’s loud!” –Ive learned to play more quietly, over the years, for sure! SS– I guess I don’t have a set ‘routine’ but there are certain cool thingsI’ve learned to do to warm up if I haven’t played in a day or so…..but lately I am busy learning whatever I just composed or someone else’s new stuff. Just because you write it doesn’t mean you can so easily play it! – Sometimes someone else can play my song better than me! So that keeps me doing it daily almost like meditation, u never reach the end. On the road I find the flute is best in hotels, especially since I’ve usually played sax mostly the night before. So flute is great to play in hotels before a gig, it’s a different than sax and more like a trumpet,chops – wise,so I work on it and like playing in all keys and crazy overtones. SS– NYC has been my home center since I was 24 and so more than half of my life I’ve seen a lot change and a lot stay the same. All the ghosts of the great players are hear and hearing, so you have lots to live up to. I am in the frame of mind that its always the ‘golden age’ as far as music, so ive always liked the scene here.If only I could find a place to park my car! New york is a tough ugly town and I wouldn’t have it any other way. I don’t like the mayors that try to make it pretty because with NYC its as Monk said in a song -’ Ugly Beauty’. Keep Time Square nasty!!! Unfortunately, there are those that want to make it like Disney Land but that aint NYC……(go to Florida) You can live here in NYC all your life and never meet everyone who is playing music and has something to say, young , old and forever young. SS– Okay this is a hard one to answer because there are so many I could list. Right now I am playing with pianist Bill O’connell as well as my work with guitarist Dave Stryker and occasional work with Joe Lovano’s Nonet.I write for all of them too, as well as the Mingus Big Band. Listening is something people don’t do enough—I mean really listening,not walking down the street with pods in you ears, but feeling music move the air with power and humbly checking it out. I listen to everything except I tell my daughter to chill with some of those trendy singers…I like the cream that rises to the top, as it always will. I’m going to hear Stevie Wonder sing Songs in the Key of Life this week in Philadelphia!—YES!!!! SS– I keep writing music almost no matter what happens in my life ,good or bad,it comes out in the music. So the idea is just to stay in that zone where you can keep creating and coming up with something new. The Alto sax for me is unlimited in how far it can reach. With the feeling of time you have to always stay loose and dance with the beat,no matter what the rhythm is. Have grace,speed and take it slow–I was born in California! My book Scenes , Songs & Solos came out in 2013 and along with my music, has some funny stories in it. If I write another it will be a musical mystery, a page turner! (It will be called ‘The Man Who Stole the Overtones’) I hope it has a happy ending, (that can take more than a lifetime) THANX FOR YOUR INTEREST AND EARS!- MUSIC TAMES THE MIGHTY FEARS! Ian Hendrickson-Smith (plays on Jimmy Fallon with Roots band) recommended me for. Have horn,will travel–ha! !